Here’s a great Summer Cocktail, perfect for when you get your crew altogether like we just did at Hipcooks Manager Meetings! Mix together equal parts of Mezcal, Chartreuse, Cherry liqueur and freshly squeezed lime juice. For this task, a jigger measure (1 ounce) works great! Add a small spoonful of the syrup from the Amarena cherries for a lovely pinkish hue and a hint more sweetness. Shake that moneymaker with plenty of ice and strain into a pretty glass, toss in a King Cube. Garnish with an Amarena Cherry. 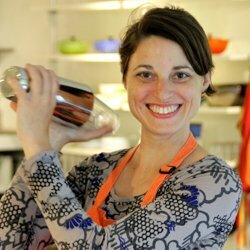 Welcome, Christine, to Hipcooks Seattle. We’re delighted to have you as the new Manager. 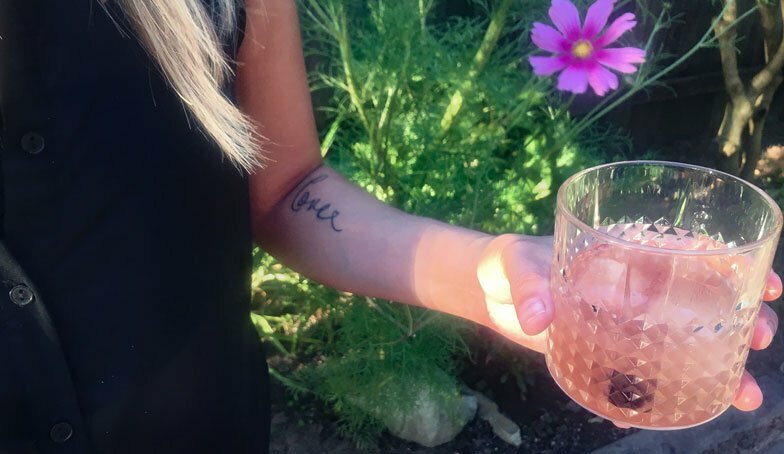 Thanks for this fabulous cocktail and Cheers to You!